Danica Patrick is one of the biggest names in motorsports and while many of her biggest fans and skeptics alike felt that she was improving immensely in recent seasons, she has announced her intent to retire. Fear not, as Danica Patrick is set to ride off into the sunset after one last race. Danica Patrick his racing on none other than the Indianapolis Motor Speedway. 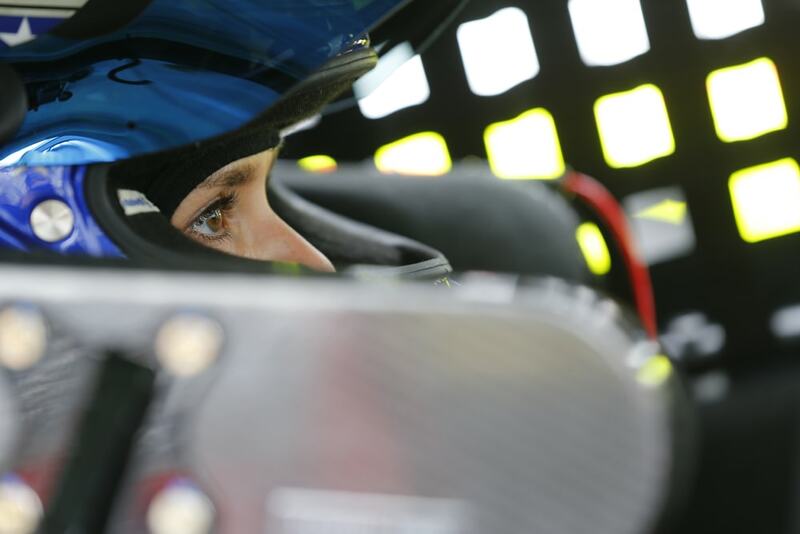 Danica is headed for Indianapolis this month for her seat fitting. She’ll be behind the wheel of Ed Carpenter Racing’s No. 13 Chevrolet. She’ll have a full test run at the Indy track on March 29. She’s even designed her own fire suit with her sponsor GoDaddy. This marks Patrick’s final swing at winning the Indianapolis 500 this May. She leaves behind many shattered glass ceilings as arguably the most prolific woman driver in Motorsports. And she’s set on walking away from the track for good. 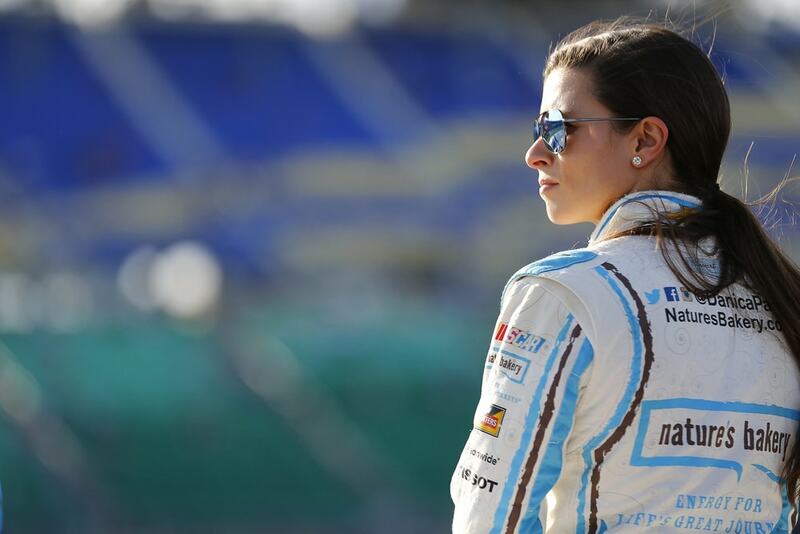 When prompted by the press, Danica Patrick laid down the gauntlet when she said, quite simply, “My intention is to win there. 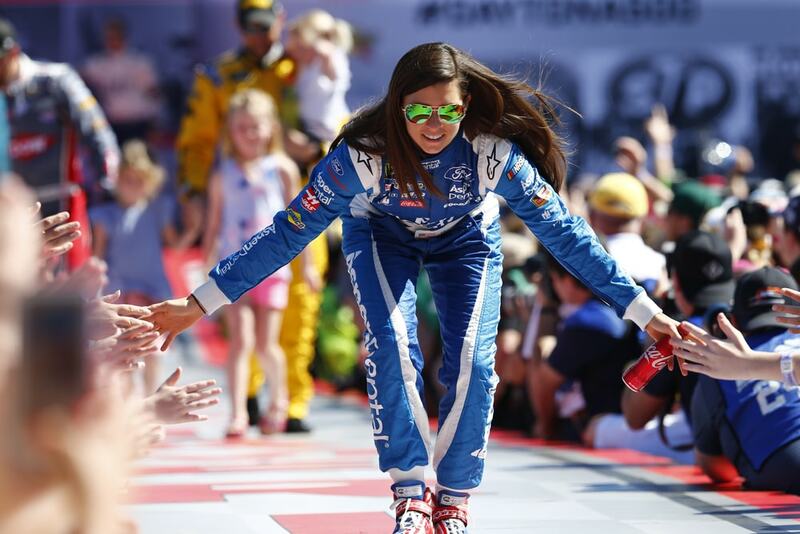 “Should she win the Indy500 in May, Danica Patrick believes this is a fitting storybook ending for “a little girl from Illinois” who managed to also kick down several big barriers for women in racing. Let’s rewind the clocks a bit. Even in Idy500 history, Patrick is known as a bit of a wunderkind. Back in 2005 she was still a rookie and still managed fourth-place finish on the Indianapolis Motor Speedway. All the more notable in her career is that in her seven starts, she’s only ever placed below the top 10 once. Since her big announcement, the spotlight was on her at the Daytona 500 for the first part of her “Danica Double” retirement tour. Anticipation has only grown in the weeks and months leading up to here sendoff in the Indy 500. It’s tremendous pressure for any racer, let alone Patrick herself. 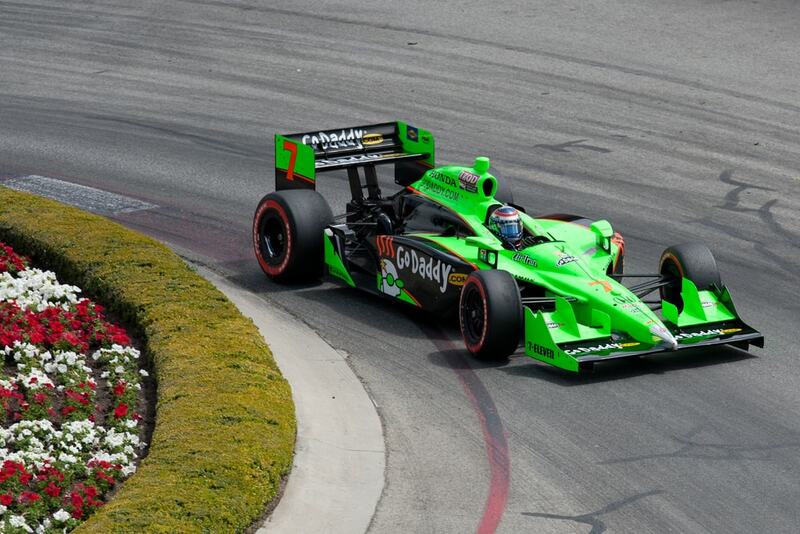 GoDaddy was Patrick’s sponsor in both IndyCar and NASCAR. Her impending retirement has not been an issue for the long partnership as they are teaming with Patrick for her double and are also helping her prepare for life outside of the race car. According to GoDaddy reps, results of the Indy 500 race are less important than Danica Patrick as a figure. According to GoDaddy chief marketing officer Barb Rechterman, they’ve stuck with Danica Patrick because of her star quality, not necessarily her racing record. 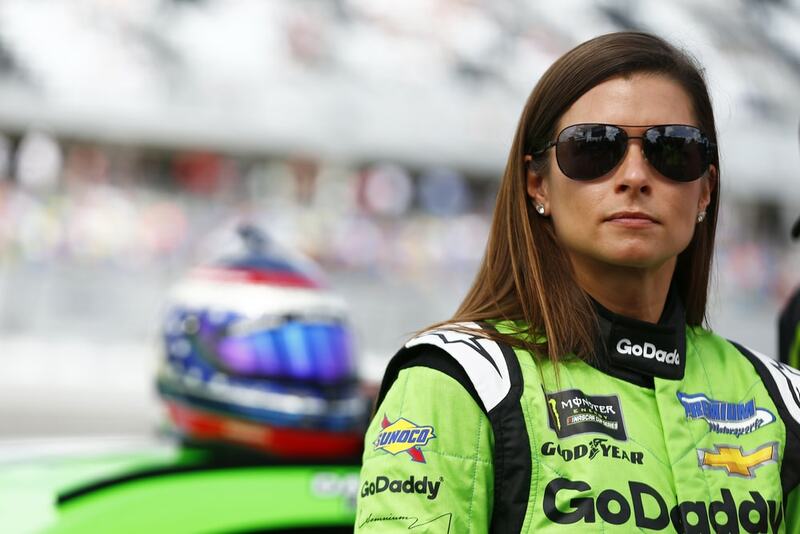 They found synergy between GoDaddy’s brand of website building with Danica’s commitment to competing in a sport dominated by established male stars. Well whatever comes next for Danica Patrick, we’ll certainly be watching too!